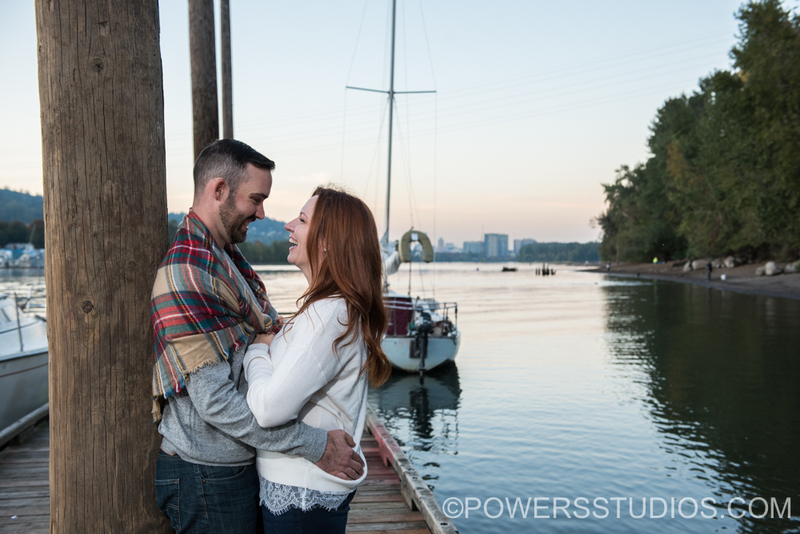 Lindsey & Daniel’s engagement session at Sellwood Riverfront Park was the perfect setting for these two! From strolling through the trees to cuddling on the dock with Portland in the background you can tell these guys are so in love! The wedding is going to be a blast and beautiful, I can’t wait!